Each unit at The Muse is newly renovated, keeping in tact the essence of her rich cultural history. 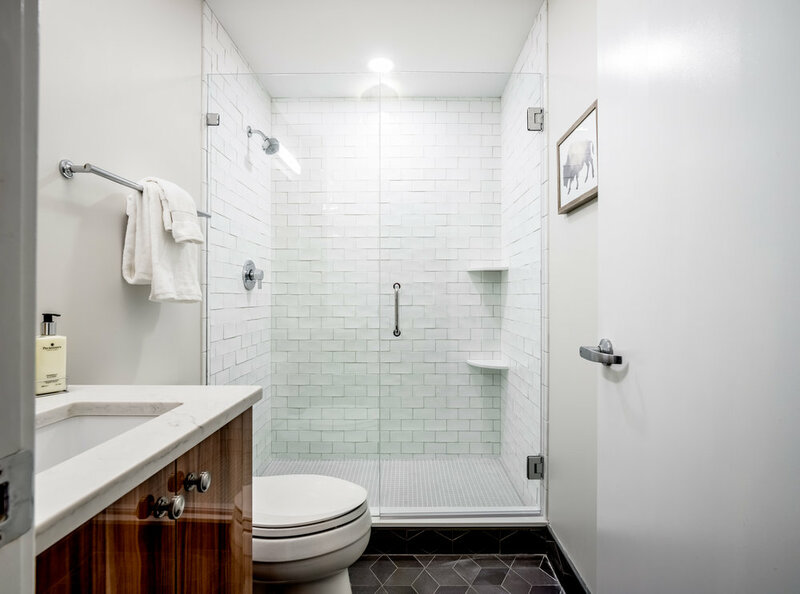 Equipped with in-unit laundry, stainless steel appliances, Kohler fixtures, new flooring, tiling and more, you'll feel a sense of luxury while maintaining exposed brick walls and original wood beam ceilings, providing the highly sought after rustic vibe. The high ceilings and original oversized factory windows allow sunlight to pour into each unit. 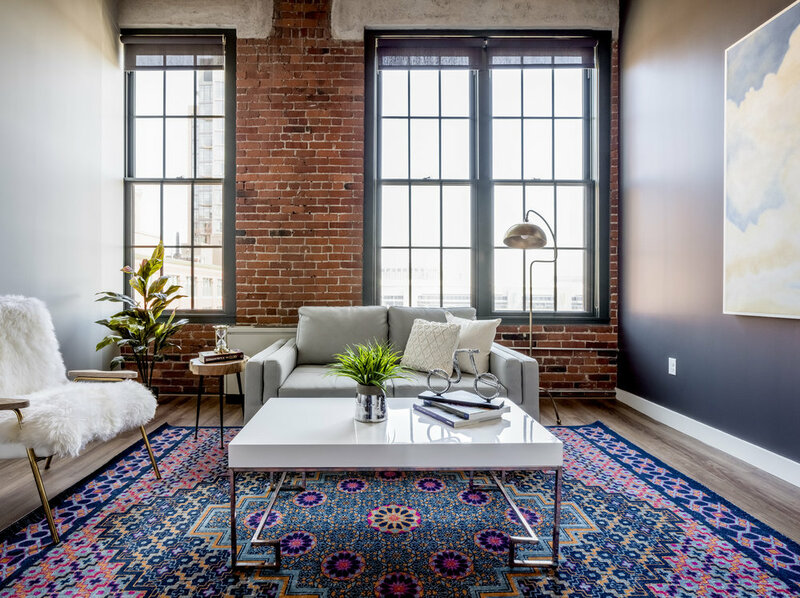 In a special partnership with the Fort Point Arts Community, and in the spirit of maintaining the historical value of the building, several units are dedicated as true artist studio lofts in perpetuity.